Author and EdenWorks founder, Angel C. Dye, has a new chapbook of poetry on blackness, consciousness, police brutality, and death and mourning available NOW. 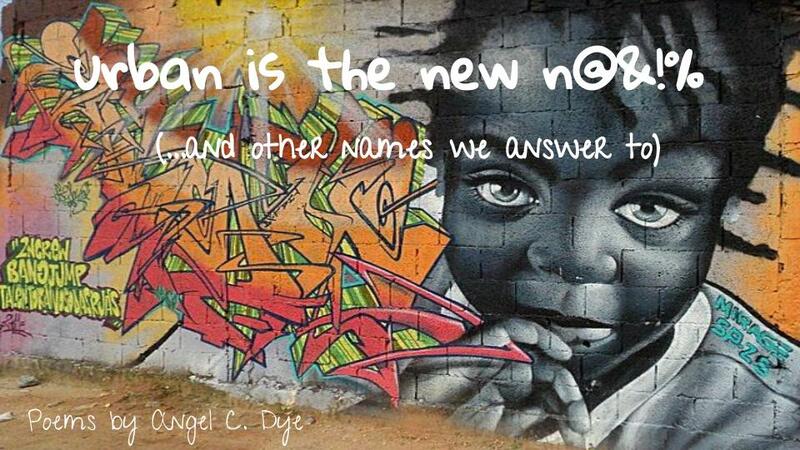 “urban is the new n@&!% (…and other names we answer to)” is a small collection of five poems underscoring what being black in America has looked like for far too long…and a call to wake up and change that. Check it out on Kindle for just $0.99. Love Letters to Our Daughters is available NOW! Angel is on the move! Book her for your next event!